Zoning challenges are often unexpected and always unwelcome. Reams of bureaucratic red tape accompany zoning, planning and land use issues in municipal and county governments throughout Georgia, Florida and the southeast. Dealing with the complex and highly variable requirements takes deep commitment and thorough knowledge – especially when you consider that this web of regulations varies even between neighborhoods in the same city. 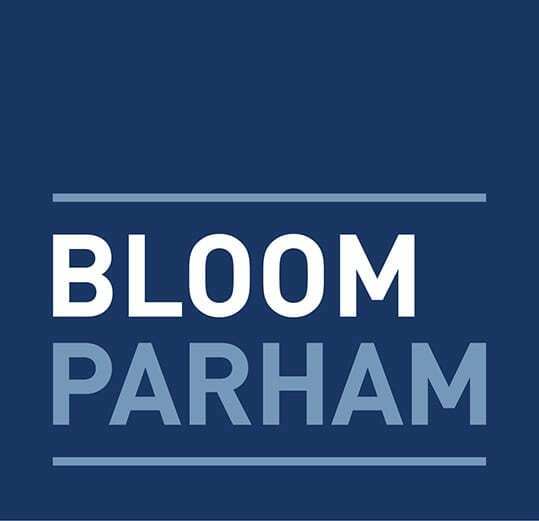 Bloom Parham understands that these issues often require creative solutions and will work with the local government and neighbors to reach solutions. We have relationships with local governments across Metro Atlanta to help facilitate a positive outcome for our clients. Sometimes, however, that process does not produce the desired result. The disputes that follow may pit you against the local government, a neighboring property owner, or a competing business. Faced with such obstacles, our experienced legal team understands how to navigate local governmental ordinances and posture the case to your advantage in the event it winds up in court. We will aggressively seek court review and approval where our efforts to obtain approval from the local governing authority fail. We understand the procedural hurdles that must be surmounted in order to obtain court review and how to successfully present your case in court. The firm has successfully litigated many cases involving subdivisions, apartments, condos, mixed use, and industrial developments. We have challenged denials of rezoning, permits, and variance applications. We have also successfully represented some of the area’s largest builders and developers when confronted with stop work orders, citations, and notices of violation. We routinely litigate cases seeking review of local governmental decisions, equitable relief to stop local governments from enforcing decisions detrimental to a project, and damages to compensate builders and developers for harms suffered.